Dr. Tiber F.M. 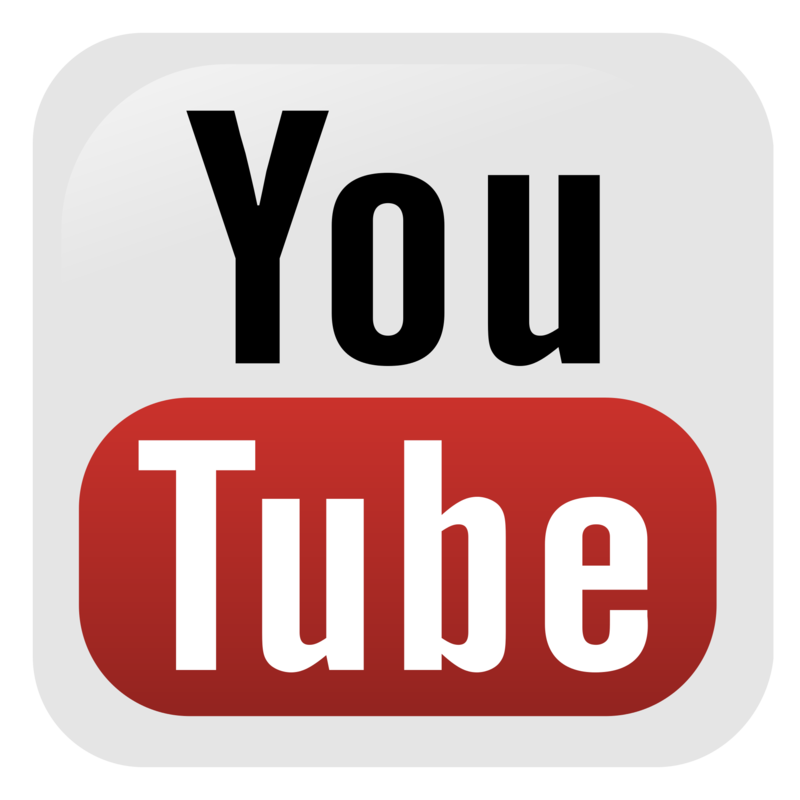 Falzett is the inaugural Scottish Heritage USA Visiting Lecturer in Scottish Gaelic Studies at the University of North Carolina, Chapel Hill. He has conducted over a decade of fieldwork among Scottish Gaelic speakers in Cape Breton Island, Nova Scotia and the Outer Hebrides of Scotland exploring the links between the Scottish Gaelic language, its music and its verbal art. A fluent Scottish Gaelic speaker as well as a singer and bagpiper, Tiber especially values the power of language and music to break down barriers and bring people together. He holds a PhD in Celtic and Scottish Studies from the University of Edinburgh. 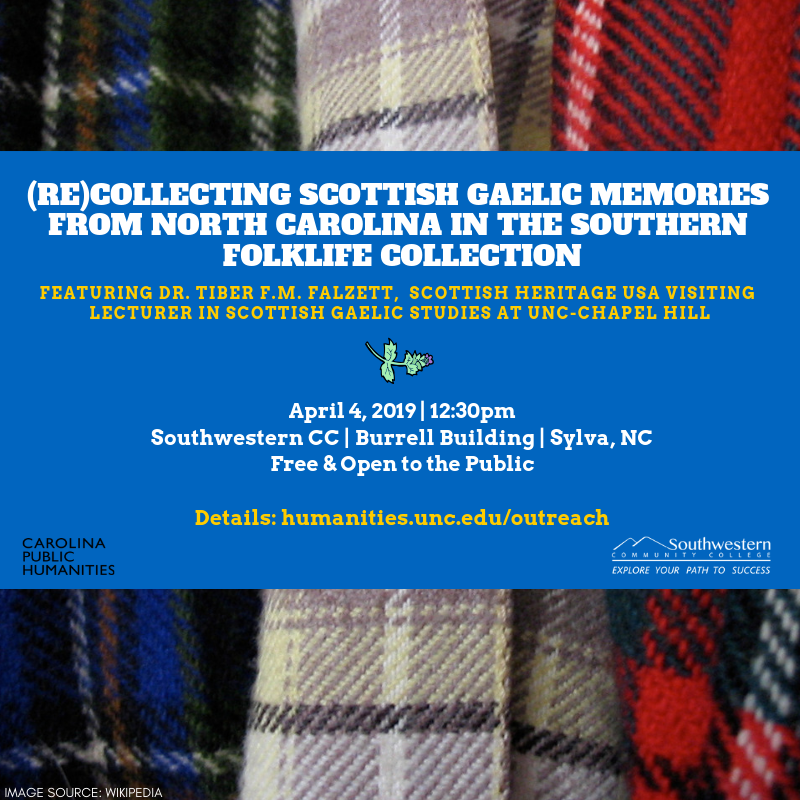 His talk will focus on Scottish Gaelic culture in North Carolina, and he will bring the bagpipes to sing some Scottish Gaelic songs composed in our state with Southwestern CC — we hope you can join in! This event will take place in the Burrell building on Jackson campus (the main campus) in Sylva, NC.